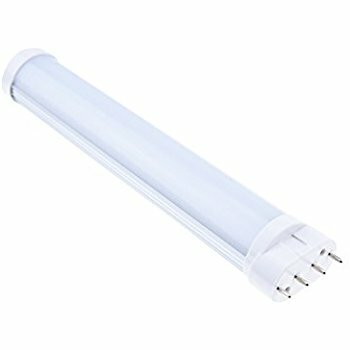 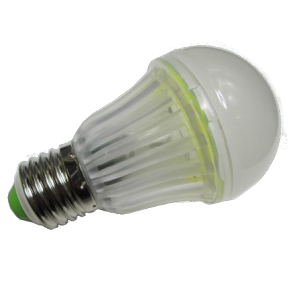 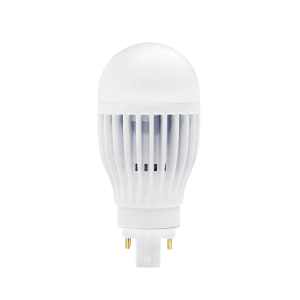 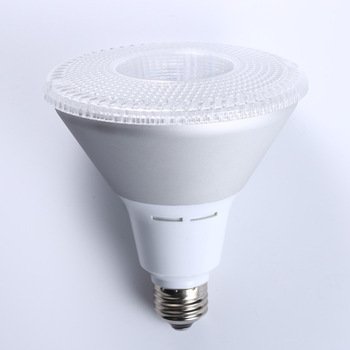 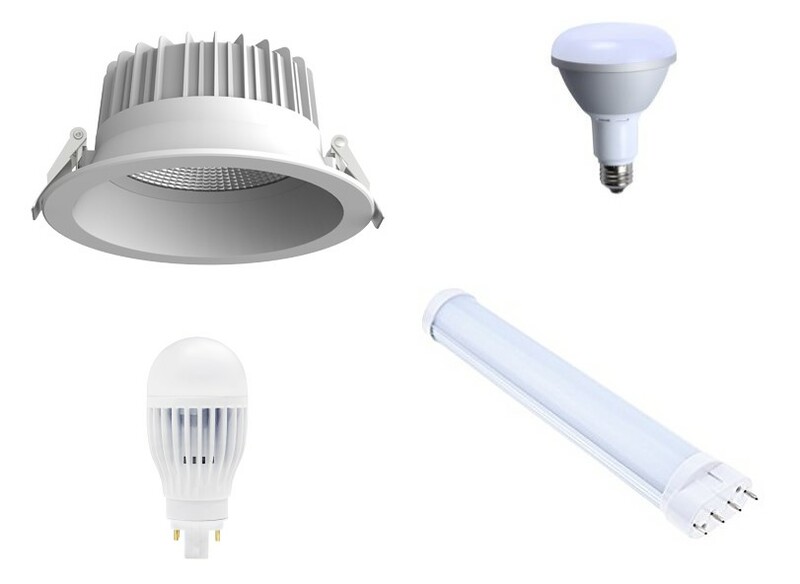 The EcoLite LED Bulbs & Plug Lamps are the perfect replacement solution for any recessed can light fixture, globes, sconces, ceiling fans and more. 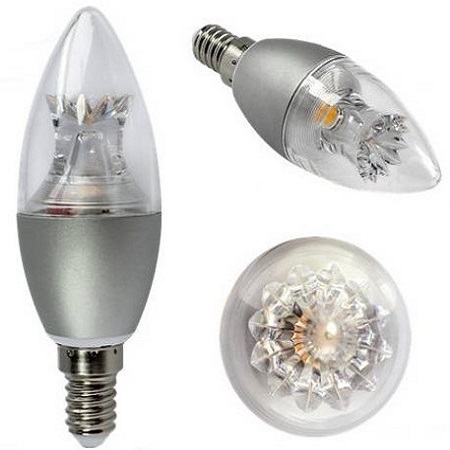 All have a dimmable capability that provides a perfectly homogenous illumination. 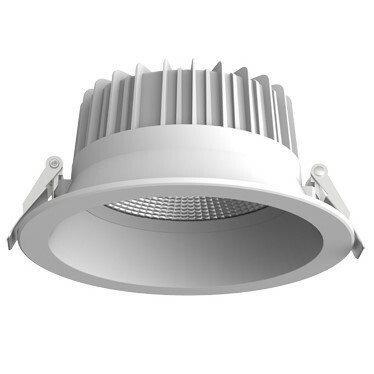 The cold forged thermal management housings and premium driver insures lifespans that are greater than 50,000 Hours of operation. 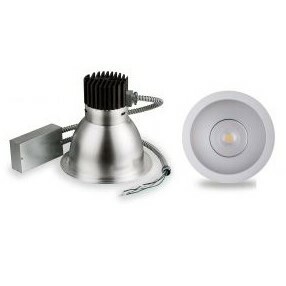 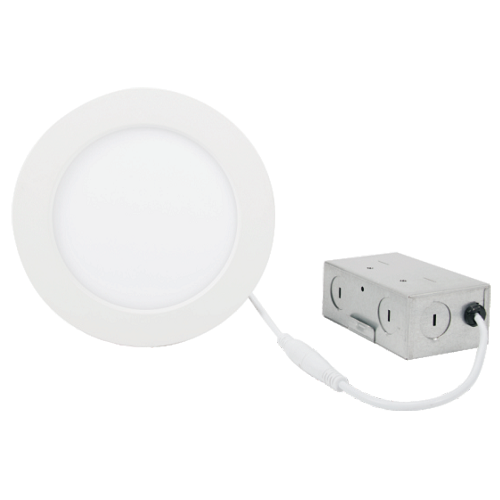 Our specialty downlight fixtures can be used with new construction applications or to retrofit existing recessed can lighting. 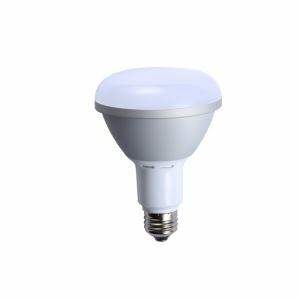 These fixtures have a sophisticated styling that can be used in any residential or commercial setting and will provide superior illumination for virtually any application.